The Robert G. Narins Award by ASN honors individuals who have made substantial and meritorious contributions in education and teaching. This award is named for Robert G. Narins, who is also the first recipient of the award. Dr. Narins' contributions to education and teaching started in 1967 from chairing for eight years the ABIM's Nephrology Board and working on the ACP's Annual Program Committee. His contributions to education in the fields of fluid-electrolyte and acid-base physiology are prodigious and well-recognized. 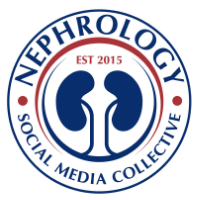 Dr. Narins was also involved in the creation and planning of many ASN educational programs during Renal Week and throughout the year, including: Board Review Course and Update, one and two day programs at Renal Week, Renal WeekEnds, and NephSAP. This year marks a landmark in this award as it’s being presented to Joel Topf, MD. 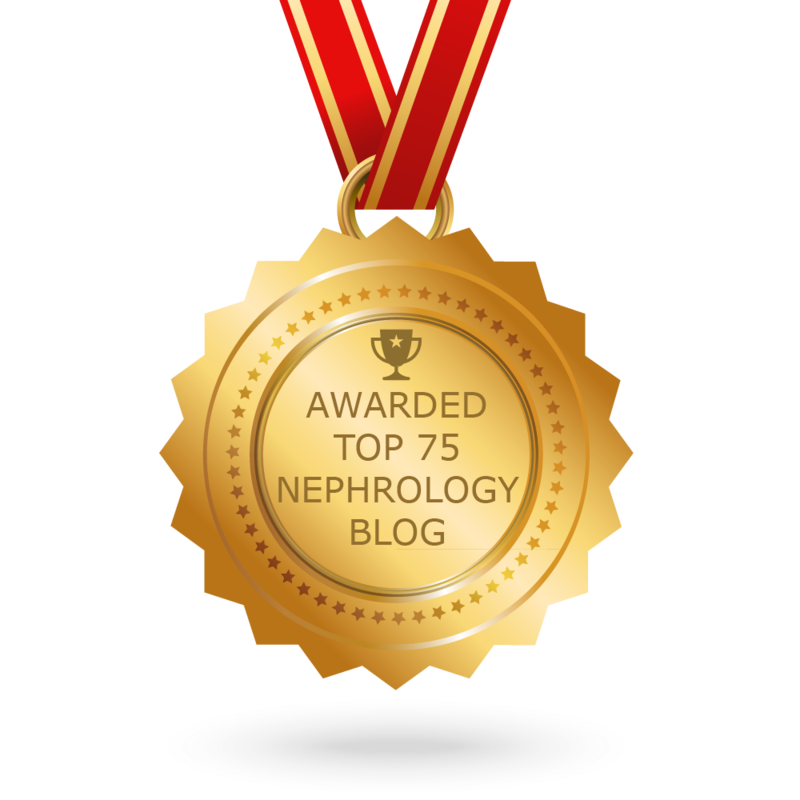 While all other educators followed a conventional track for teaching and educating, Joel’s contribution to nephrology education has been very unique and different. Here is what Joel has accomplished in the last 10 years! 2. The best acid base book written in Nephrology as a “resident”. This is by far the easiest book to understand acid base disorders. Most important of all: He has inspired and trained many young and old teachers/and educators due to his passion for nephrology! Way to go Joel and congrats! This can be certainly the perfect e-book to be aware of acid solution starting ailments and even though all school staff used a standard course pertaining to educating along with instructing, Joel’s info for you to nephrology education and learning have been quite exclusive and various. Master teacher: how do you define one?